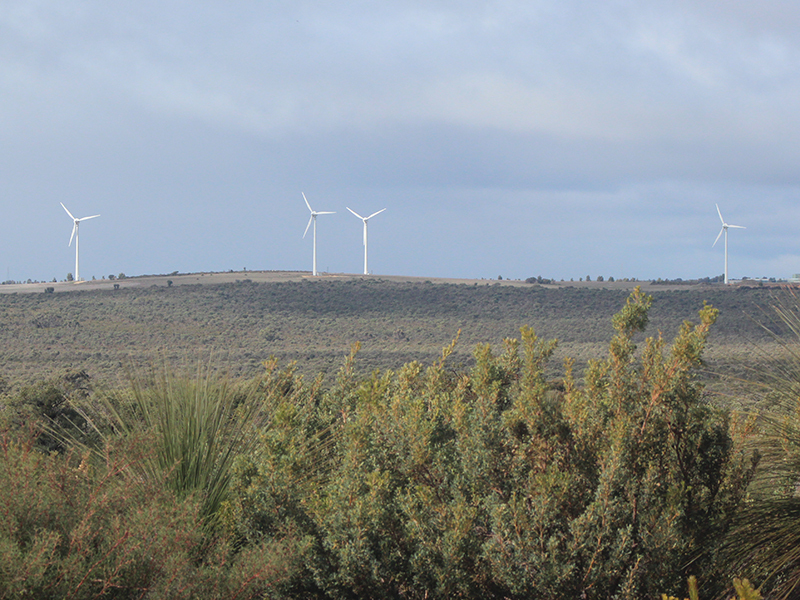 Ecoscape conducted a a Landscape and Spatial Assessment, Visual Impact Assessment and a Visual Impact Management Report for a wind farm development for the Shire of Gingin. 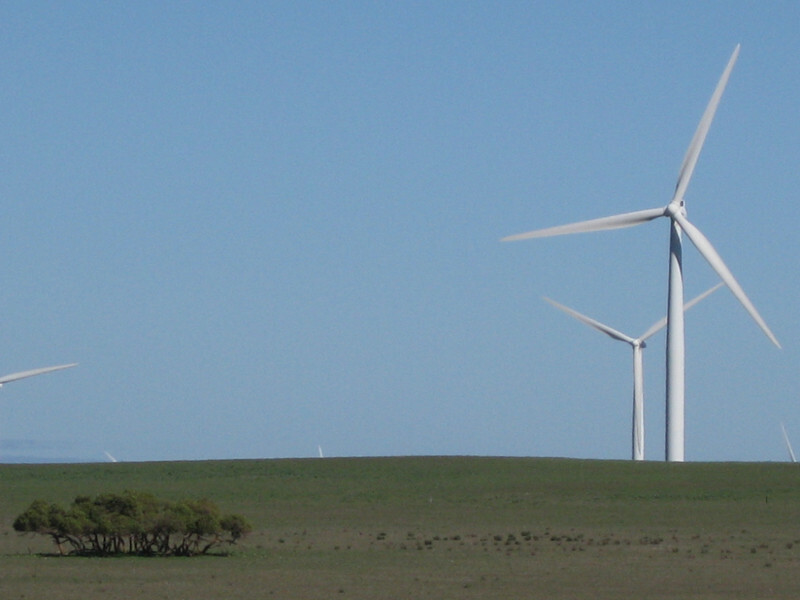 Wind farm developments have numerous positive social, environmental and economic impacts however with all developments; wind farms also have a number of significant negative concerns. 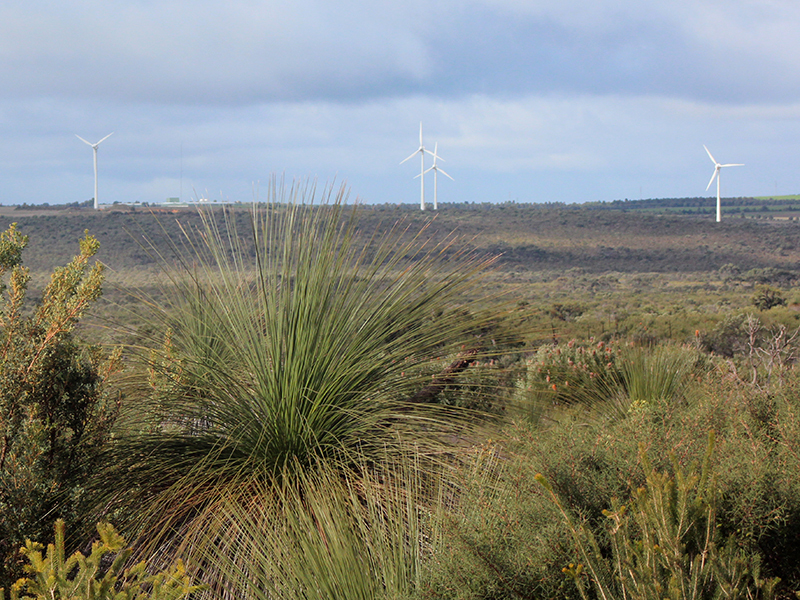 Pacific Hydro commissioned Ecoscape to undertake the preparation of a Landscape and Visual Impact Assessment (LVIA) for the Shire of Gingin in accordance with the Planning and Development Act 2005. 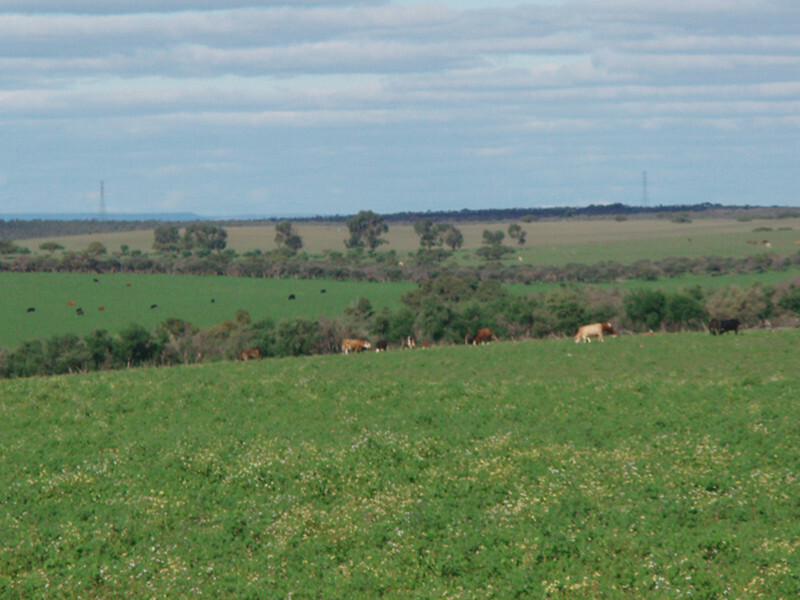 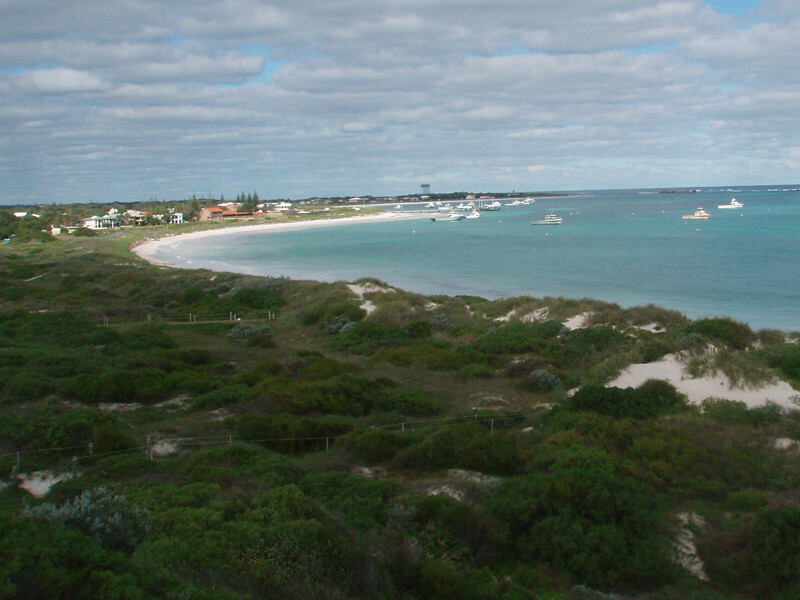 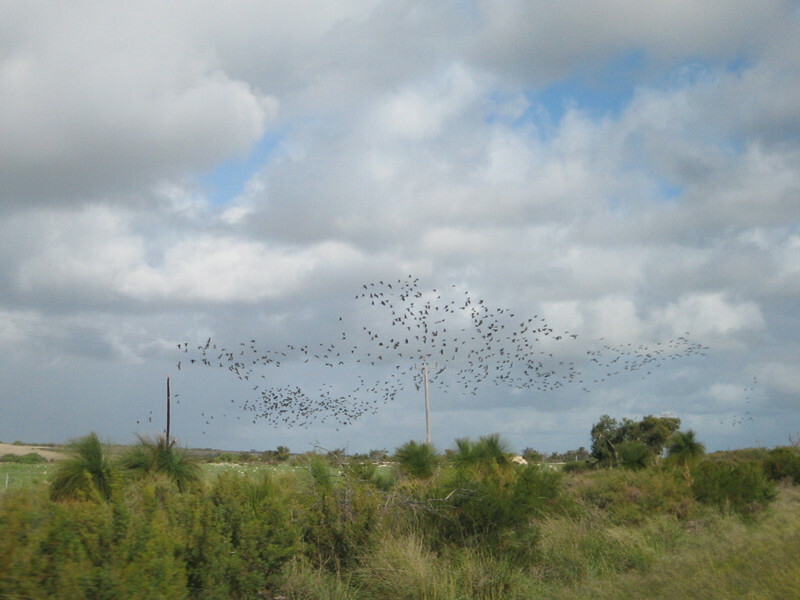 Ecoscape conducted an LVIA using accepted methods outlined in a range of publications including the Wind Farms and Landscape Values, National Assessment Framework prepared by AusWind, 2007. 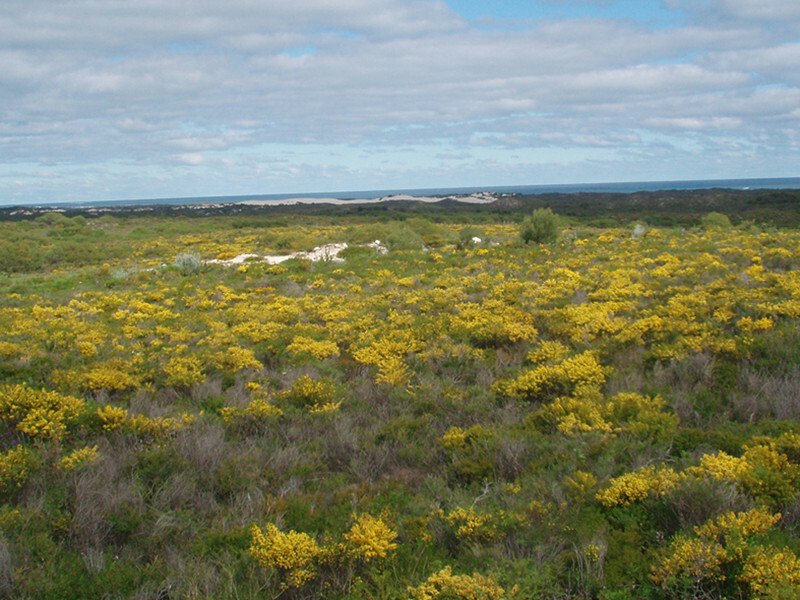 The project consisted of a Landscape and Spatial Assessment, Visual Impact Assessment and a Visual Impact Management. 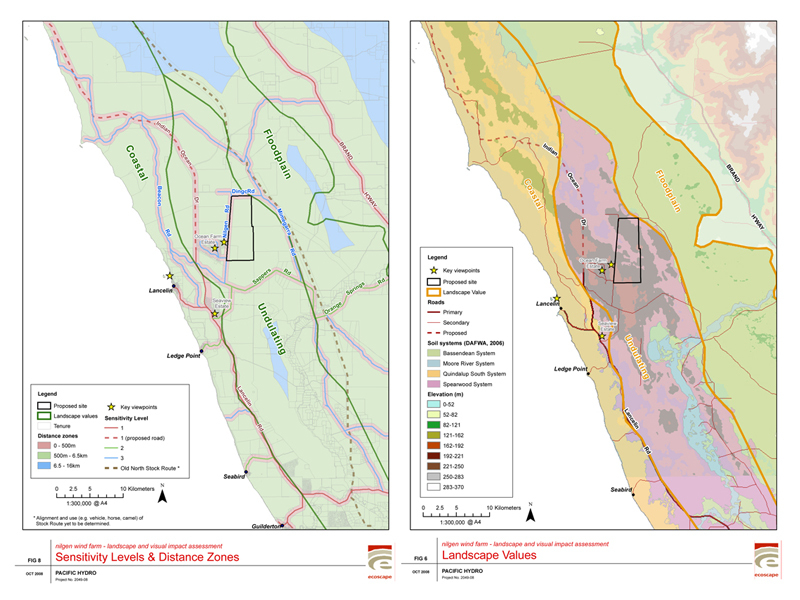 From this process a number of key recommendations were made as well as specific management measures for key visual impact points within the Landscape Value types.